In honor of all our amazing customers! 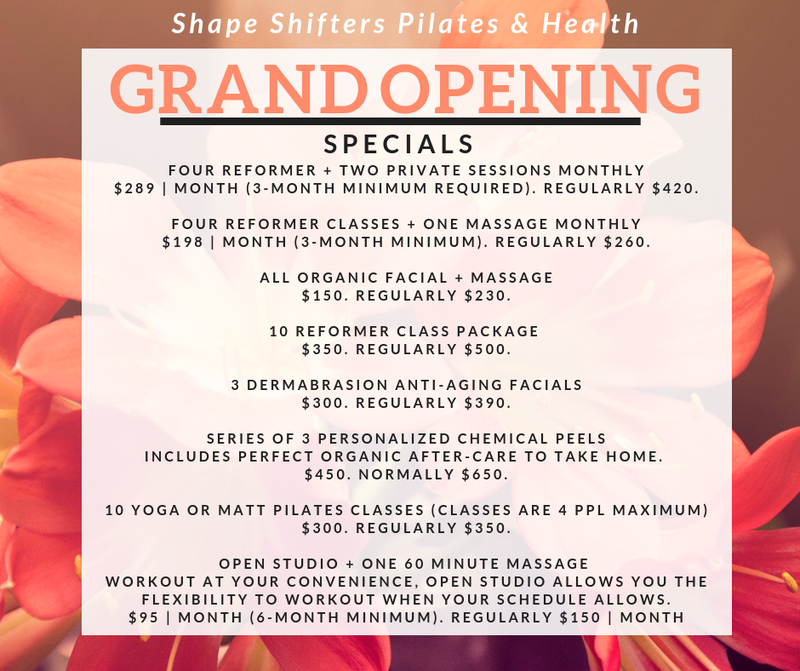 We are rolling out a handful special promotions at our new location. Plus, book appointments on our website and via Facebook! Thanks for being a part of our journey!